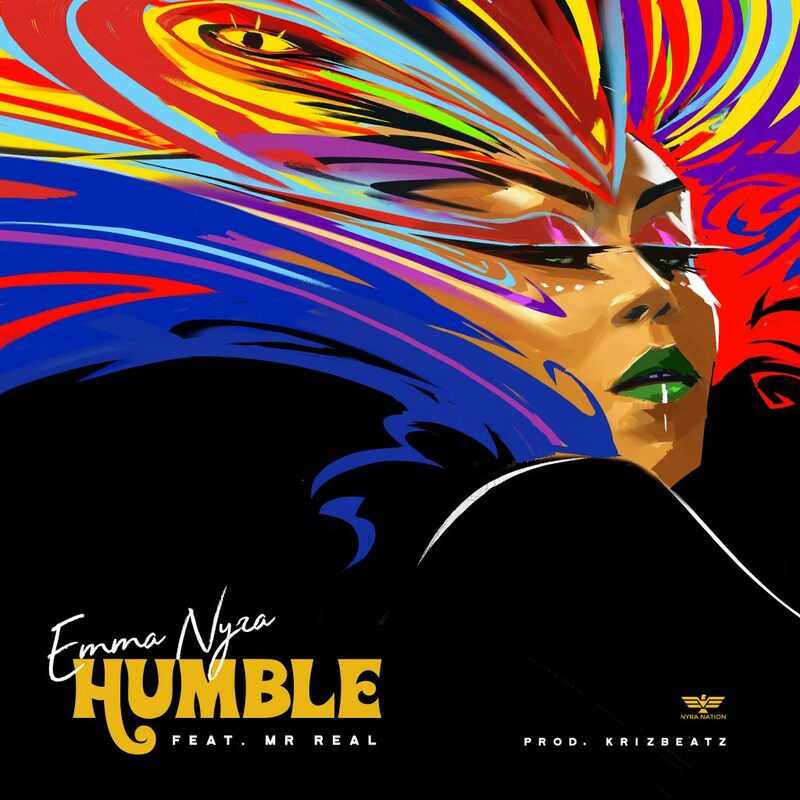 Emma Nyra is back with a brand new jam called #Humble featuring new School King Mr. Real. The Queen of Nyra Nation switches up her style on this one, with a quick pace and major word-play. This up tempo jam was produced by Hit maker, Krizbeatz, and is sure to bang up your speakers. Anticipate a spanking new project from Emma Nyra dropping soon.